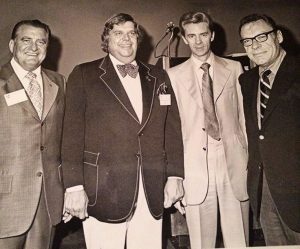 As a Proctor Gallagher Institute Consultant, John Peck follows in the footsteps of the Vision, History, and Founders of PGI, in a lineage of entrepreneurs and mentors that changed their world. Andrew Carnegie was a Scottish American, self made industrialist, who led the expansion of the American steel industry. As the first US Billionaire, he passed on his knowledge to Napoleon Hill. Carnegie was also the biggest philanthropist of his time and created schools and libraries like the New York Public Library. Hill was an American Journalist & Author of the bestseller Think and Grow Rich that sold 70 million copies worldwide and is still continuing to be the top personal development book ever written. ANDREW CARNEGIE and 504 of the richest people in the world shared their laws of success with NAPOLEON HILL over the course of 20 years. 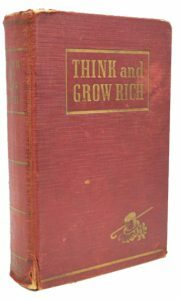 Based on all of that research, Hill wrote Think and Grow Rich. EARL NIGHTINGALE read Think and Grow Rich, became Hill’s protégé, and also became wealthy enough to retire at age 35. People asked Nightingale how he was able to do what he did, so he condensed Think and Grow Rich and recorded it on a record. Nightingale was a respected American radio personality. As a pioneer and protege of personal development, he is attributed to having started the personal development industry together with Lloyd Conant. 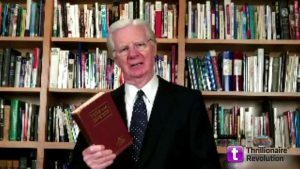 BOB PROCTOR read Think and Grow Rich and listened to Nightingale’s recording thousands of times before working as Nightingale’s protégé for five years. SANDY GALLAGHER, a successful banking attorney, saw Bob Proctor LIVE at a Science of Getting Rich Seminar in August of 2006 – is was then, her entire life changed. That weekend she set a goal to be in Bob’s Inner Circle as his closest adviser. Today, she’s the President, CEO and Co-Founder of the Proctor Gallagher Institute – working side-by-side with Bob Proctor and their team in bringing this life changing information to the world. Her mind-child, Thinking into Results, has impacted hundreds of thousands of people. John has travelled extensively in Europe and Asia to deliver a message of transformation that breaks disempowering paradigms to shift to empowering paradigms. John is also a certified NLP Trainer and Master Practitioner as well as a Results Coach. John was mentored by Bob in 2012 when PGI consultancy first began. As a PGI Consultant, John brings together mind and spirit that sets people free. Like Bob, he believes there are universal laws to be discovered that bring success as sure as the sun rises and sets each day. YOU, as a Proctor Gallagher protege can appropriate and integrate the strategies of this life transforming coaching and mentoring program while making your own mark. Free your higher self to become a better you, the you YOU were meant to be. Speak to your future self, and bring your future into the present tense. To improve the quality of lives globally by elevating the quality of thoughts individually. Through products and services that harmonize people with the natural, immutable Laws of the Universe. With partners and collaborators who share our belief in joyful productivity, lifelong learning, and limitless prosperity. In order to create a world in which true wealth — spiritual, material, intellectual — flows to, through, and from each one of us in an ever-expanding, never-ending cycle of abundance. John is the founder of Eagle Wings International Marketing Limited and has a passion to release corporations, business leaders, investors, and individuals to discover their entrepreneurial wings and soar even higher into mastermind results with renewed energy, determination, and clarity. With an MPhil in Linguistics, John has been a life-long student of mind mastery and the human psyche. He started his journey by studying Linguistics to learn how the mind works to master language acquisition. His studies led him on a trek to understand how to master the mind. He subsequently became a Certified Proctor Gallagher Consultant and an NLP (Neuro-Linguistics Programing) Master Practitioner and Trainer. He’s also a certified Performance Consultant. He has been an education specialist and consultant for the past 20 years in the personal development and consulting field, NLP, and linguistics. In 2012, using the strategies in Thinking Into Results, John increased his revenues by 3 times. He also lost 45 pounds over a 6 month period and increased his physical workout performance by 10 times over night. How? By thinking into results. That’s why he’s sold on these strategies and became a PGI Corporate Consultant. 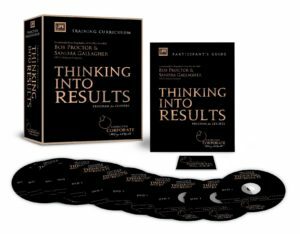 As a Certified Proctor and Gallagher Consultant, a licensed Coach for Thinking Into Results Corporate Training (TIR), an NLP Master Practitioner, and Life Performance Consultant, John has coached and counselled professionals to re-establish powerful inner truths, transform thinking paradigms to achieve extraordinary, practical, real-life results. 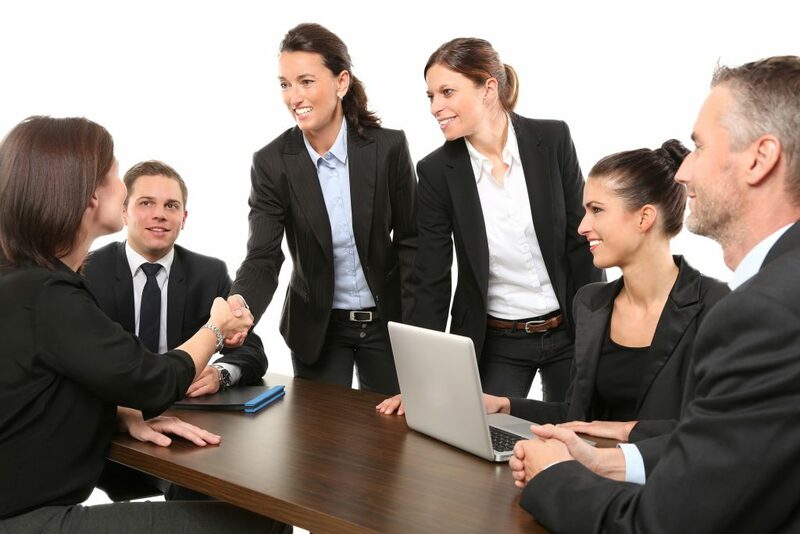 TIR is an extraordinary, strategic program that produces: increased bottom line performance, improved attitudes, rewarding client relationships, an increase in staff motivation and TIR also creates powerful mastermind teams that ‘think into results’ generating innovative opportunities in the market.